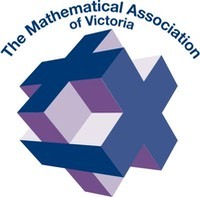 Penny periodically runs Family Maths Evenings for The Mathematical Association of Victoria (MAV). These fun and engaging evenings allow parents to spend time with their child doing a range of maths activities. Contact MAV, or Penny, for more information.